Admit it, you like free things. If you’ve been wishing for a little extra cash to help you buy a game or item that you want on the Playstation Store, then our latest contest is exactly what you need. 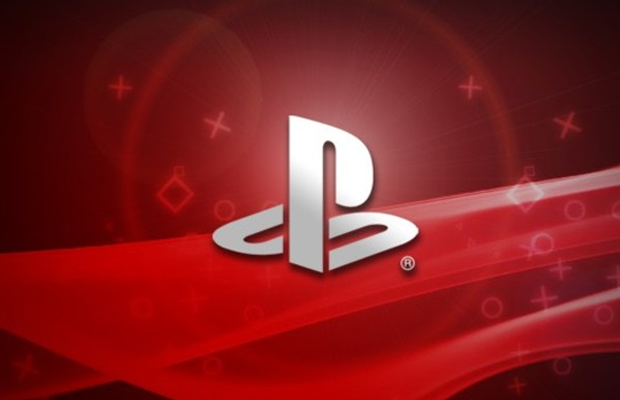 We’re giving away a $10 PSN voucher to one lucky reader. How do you enter? Simple, choose either one or as many of the options below for a chance to win. The more options that you choose yields a higher chance at winning the code. The winner of this contest will be announced on Tuesday, August 13th. Have any questions regarding this giveaway? Feel free to leave us a comment below and a member of our staff will get back to you shortly. Good luck!